The Court of Appeal sitting in Abuja has reduced the 14-year sentence against Senator Joshua Dariye, a former governor of Plateau State, to 10 years. The presiding judge of the court, Justice Stephen Adah, gave the ruling on Friday. He reduced the charges in the counts to 10 years, while the terms with two years are reduced to one year each. The sentences are to run concurrently. 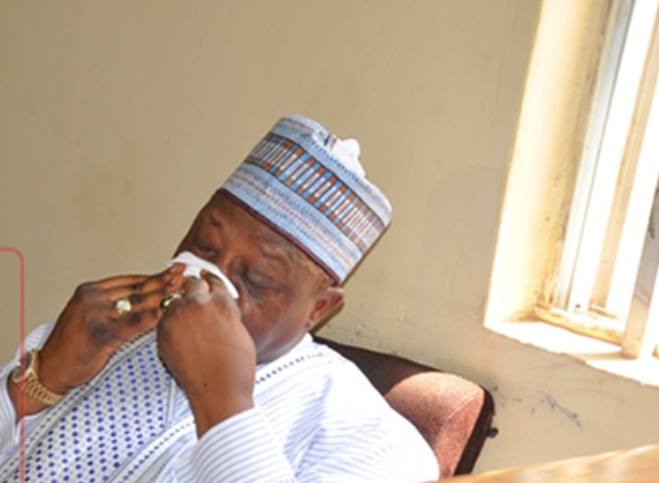 Justice Adah, however, dismissed Dariye’s conviction in two of the 15-counts charges against the ex-governor, who is already serving a jail term at the Kuje Prisons in Abuja. Recall that the former Governor was in June sentenced to 14 years imprisonment by an FCT High Court over the misappropriation of N2 billion state funds as governor.